Lincoln continued its impressive 2016 growth with a 20.2% year-over-year improvement in April. Lincoln delivered a total of 9,776 vehicles to customers in the United States, up from the 8,134 vehicles delivered in April 2015. 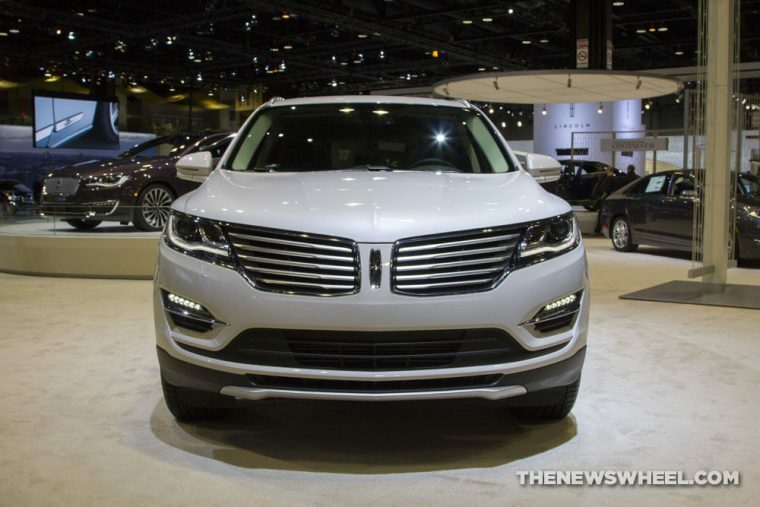 Lincoln achieved this feat by near-unanimous sales gains from its current lineup. Only the Lincoln MKZ, which will soon be replaced by the new-look 2017 model, had negative sales movement compared to 2015. MKZ sales totaled 2,129 units, down 27% from the 2,915 units moved a year ago. Otherwise, every other vehicle Lincoln currently offers posted sales gains in April. 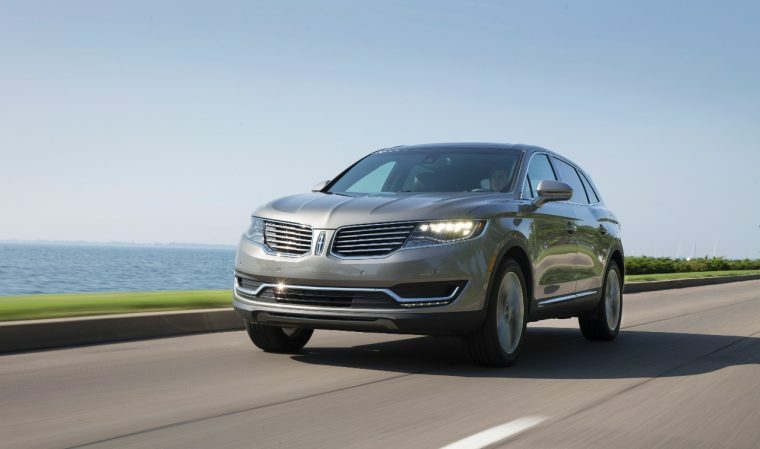 The Lincoln MKS, which is also soon to be replaced by the 2017 Lincoln Continental, moved 13 more models than the 649 units delivered in April 2015. Where Lincoln really made up the most ground was in terms of utilities. Lincoln brand SUVs and crossovers were up 52.8% in April at a total of 6,985 units, thanks to each of the brand’s current offering posting double-digit year-over-year improvement. The leader was the all-new MKX, which nearly doubled its April 2015 sales of 1,357 units with 2,631 units last month. Through four months, sales of the MKX are up by a significant margin, totaling 9,829 units vs. 5,325 units sold through April 2015. The MKC was once again Lincoln’s volume leader at a total of 2,822 units delivered, up 51.2% from the 1,866 units sold in April 2015. Sales of the Navigator were up 15.3% at 1,060 units, and the MKT was up 10.3% at 472 units. Through four months, Lincoln’s SUV sales total 23,418 units, up 33.8% from the 17,500 units moved in the first third of 2015. Car sales are down 7%, though the launches of the new MKZ and Continental will likely do a great deal to make up for those losses.